If crawling bugs is a big no-no for you, here are 5 smart ways to keep your home pest-free without using harsh chemicals. This mosquito killer is safer than most repellents available. It attracts the bugs and then kills them. Unlike mosquito sprays, this one does not produce foul odour. It is a mess free mosquito killer is easy to operate and clean. The innovative design enables easy collection and cleaning of insects. Use it on a daily basis to keep mosquitoes and flies at bay. Have you tried everything to get rid of the rats in your house? This rat repellent spray helps you get rid of rats quickly and completely. Say goodbye to rat problems as you spray Rat Free. Made of herbal ingredients, this spray is completely harmless. Do not spray where food is kept. It must be sprayed liberally near open areas. If there is a lot of wooden furniture at your home, you must invest in this specially formulated herbal spray called 'Termite Free'. Termites are basically wood-destroying insects which eat up the wood gradually and end up ruining the wood. This termite control spray can be sprayed around infected areas. It effectively kills wood-destroying insects. 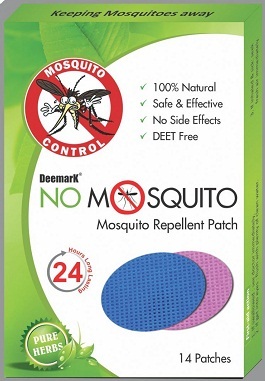 These mosquito patches are small stickers which can be stuck anywhere on the clothes. 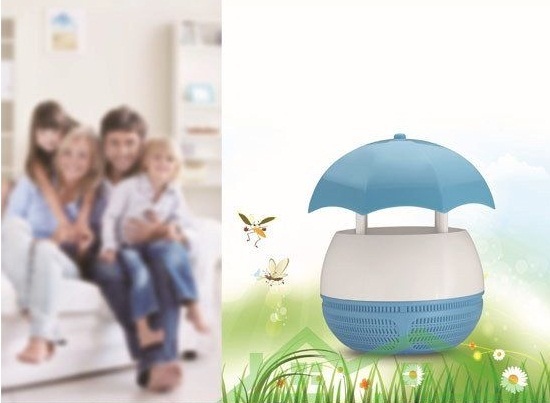 It creates a shield around the user and does not let mosquitoes come near by. Apply it behind collars, skirts, shorts, etc. so that it is not visible. Say goodbye to cockroaches forever with this anti cockroach gel. 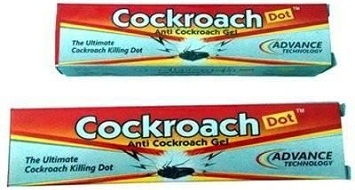 Apply this odour-less cockroach gel as strips or spots of the size of a small pea, generally 8-10 spots/sq.m initially. Use it in a larger quantity if there are larger cockroaches or severe infestations in your house.